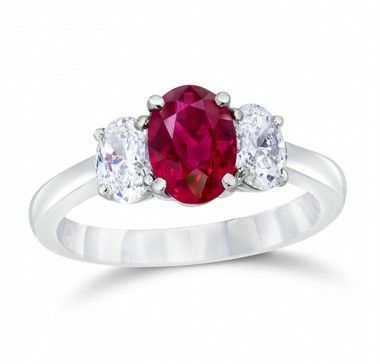 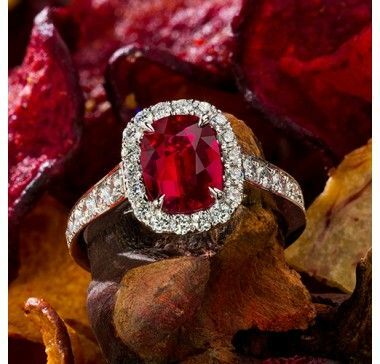 Rubies, the birthstone of July, are considered the king of gems. 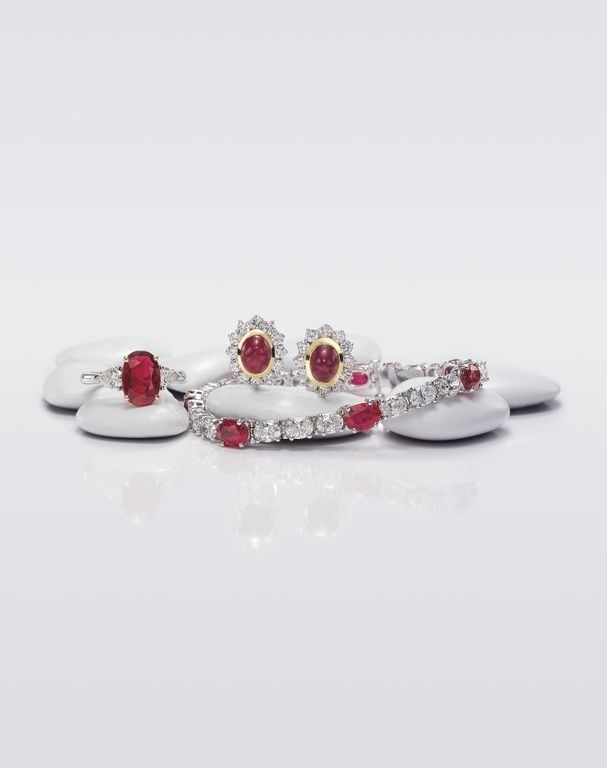 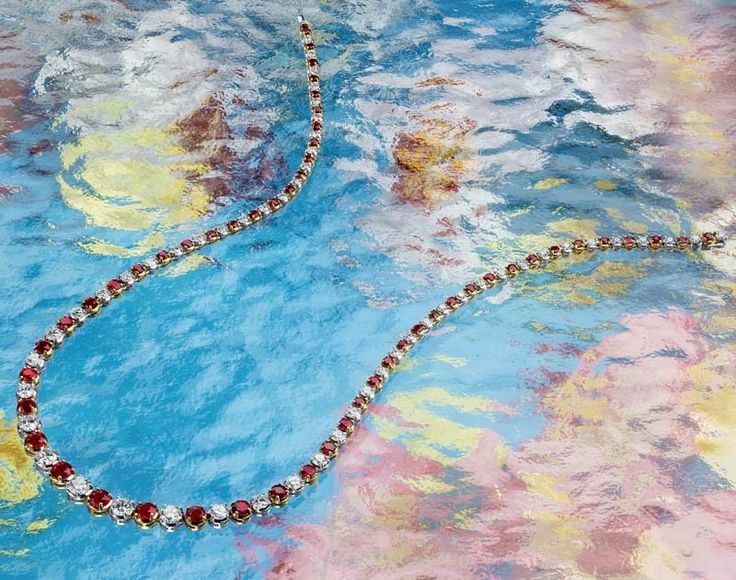 Jeffrey Daniels Unique Designs and Gem Platinum set rubies in designs fit for a queen that showcase the gemstones' red hot color. 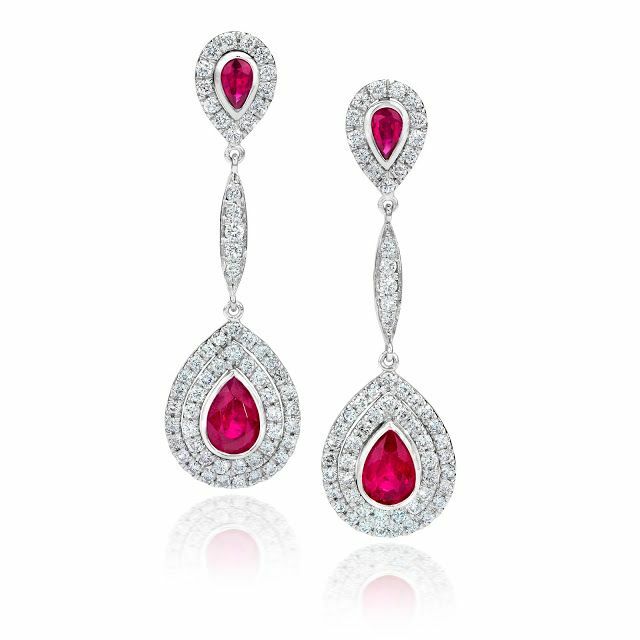 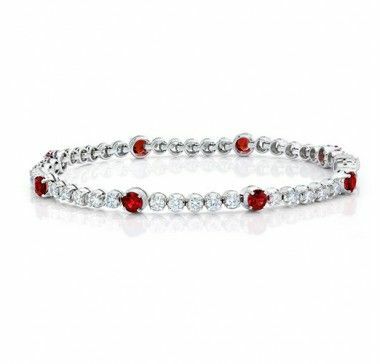 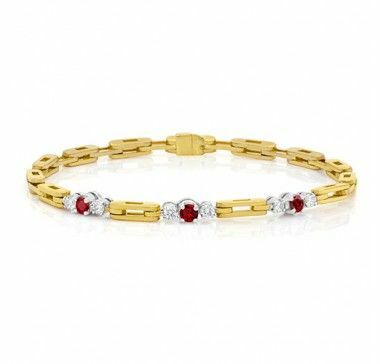 Rubies represent love, health and wisdom and it is believed wearing a ruby bestows good fortune on its owner.